After 1945, Yugoslavia aimed at fostering its industrial infrastructure by bringing factories closer to the sites where natural resources were abundant. 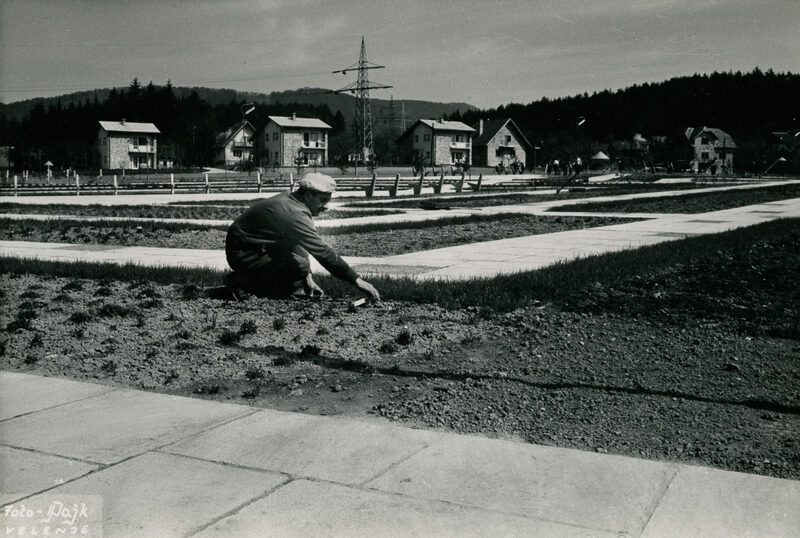 The “new town” of Velenje in Slovenia was planned in this context in order to provide good housing for the coal miners previously living in surrounding villages. In this episode, we discuss the impact of this urban experiment in the socialization of its inhabitants, the decision making process in its planning, mobilization in form of voluntary work, and the exposure of an urban model to foreign visitors. All these topics are examined in a comparative perspective, focused on another “new town”, Havířov in nowadays Czech Republic, but expanding to a transnational framework beyond the socialist bloc. Ana Kladnik obtained her Ph.D. in history at the University of Ljubljana. 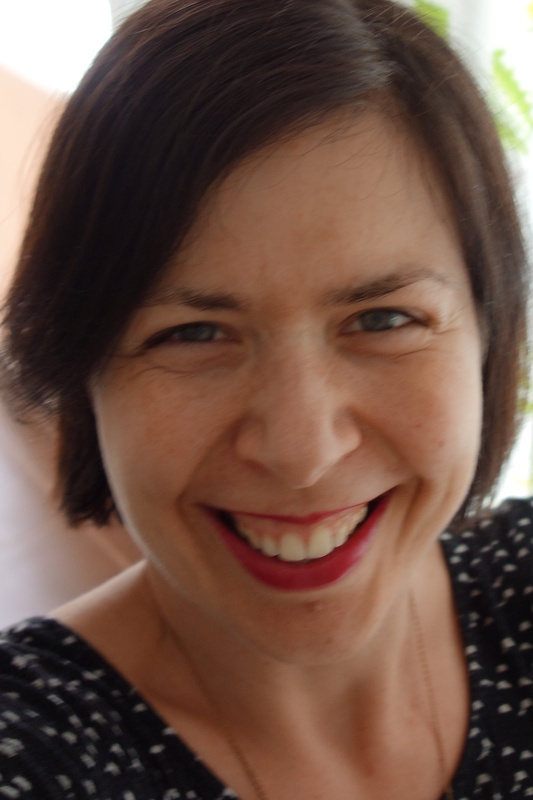 She is currently research associate at the Centre for Contemporary History in Potsdam and working on a project related to voluntary work and voluntarism in East Central Europe in the last two decades of the 20th century. Ana is also co-editing a forthcoming collective volume tentatively entitled “Socialism as Sinnwelt. Representations of Social Order and Transformation of Authority in East Central Europe after 1945”. Bren, Paulina (2010): The greengrocer and his TV. The culture of communism after the 1968 Prague Spring. Ithaca, N.Y.: Cornell University Press. Brunnbauer, Ulf (2007): “Die sozialistische Lebensweise”. Ideologie, Gesellschaft, Familie und Politik in Bulgarien (1944-1989). Wien, Köln, Weimar: Böhlau Verlag. Horváth, Sándor (2017): Stalinism reloaded. Everyday life in Stalin-City, Hungary, 1950-1961. Bloomington: Indiana University Press. Jarausch, Konrad Hugo; Duffy, Eve (Eds.) (1999): Dictatorship as experience. Towards a socio-cultural history of the GDR. Oxford: Berghahn Books. 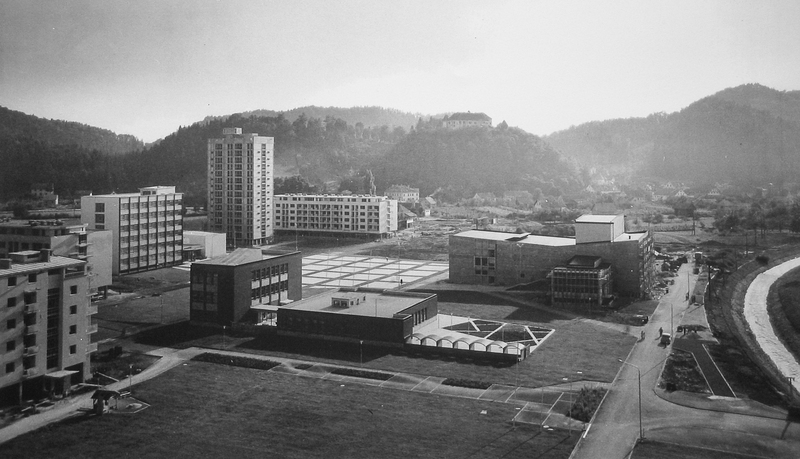 Kladnik, Ana (2013): A quest for new paradigms and the use of different methodologies in the case of new towns and settlements in socialist Slovenia. In lada Duraković, Andrea Matošević (Eds. ): Socialism on the bench. Cultural and historical interpretations of Yugoslav and Post-Yugoslav societies. Pula, Zagreb: Srednja Europa, pp. 214–236. Kotkin, Stephen (1997): Magnetic mountain. Stalinism as a civilization. Berkeley, Calif.: University of California Press. Kulić, Vladimir; Mrduljaš, Maroje; Thaler, Wolfgang (Eds.) (2012): Modernism in-between. The mediatory architectures of socialist Yugoslavia. Berlin: Jovis. Lebow, Katherine Anne (2013): Unfinished utopia. Nowa Huta, Stalinism, and Polish society, 1949 – 56. Ithaca, NY: Cornell Univ. Press. Lindenberger, Thomas (Ed.) (1999): Herrschaft und Eigen-Sinn in der Diktatur. Studien zur Gesellschaftsgeschichte der DDR. Köln, Wien u.a. : Böhlau. Lüdtke, Alf (Ed.) (1995): The history of everyday life. Reconstructing historical experiences and ways of life. Princeton, N.J: Princeton University Press. Ludwig, Andreas (2000): Eisenhüttenstadt. Wandel einer industriellen Gründungsstadt in fünfzig Jahren. Potsdam: Brandenburgische Landeszentrale für Politische Bildung. Mercina, Andrej (2006): Arhitekt Ilija Arnautović. Socializem v slovenski arhitekturi. Ljubljana: Viharnik. Salecl, Renata (1993): Zakaj ubogamo oblast? Nadzorovanje, ideologija in ideološke fantazme. Ljubljana: Državna založba Slovenije. Wakeman, Rosemary (2016): Practicing Utopia. An intellectual history of the New Town Movement. Chicago: University of Chicago Press. Zarecor, Kimberly E. (2011): Manufacturing a socialist modernity. 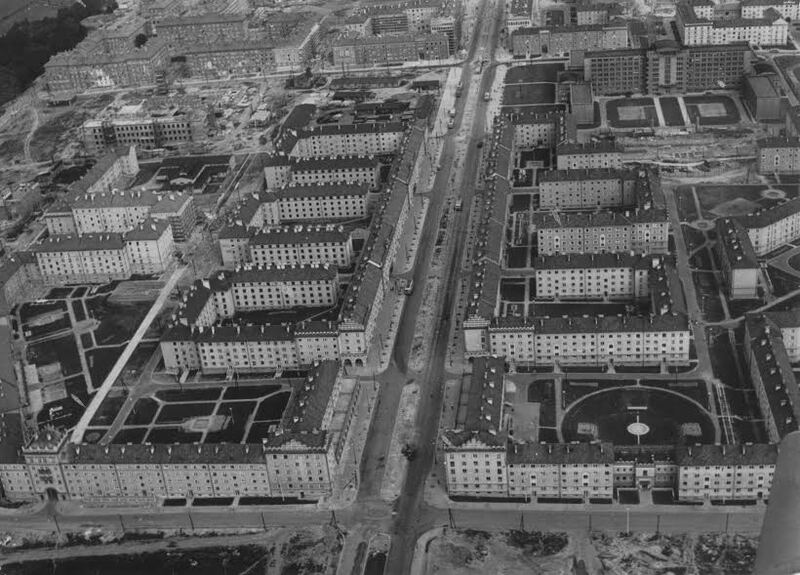 Housing in Czechoslovakia, 1945 – 1960. Pittsburgh Pa.: University of Pittsburgh Press. the song of the future.